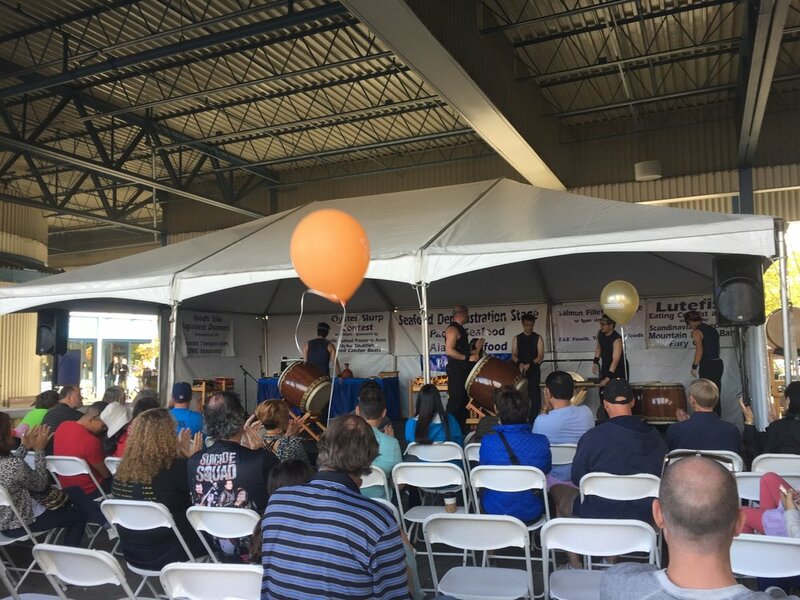 Celebrate our 2nd Shop Anniversary! 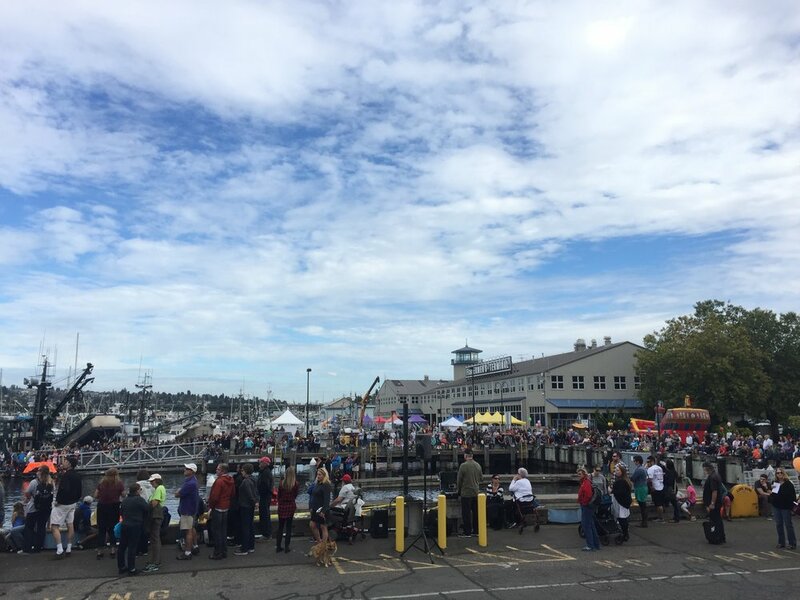 The Festival provides families with a fun and educational outing on the waterfront as well as an opportunity to learn more about seafood. 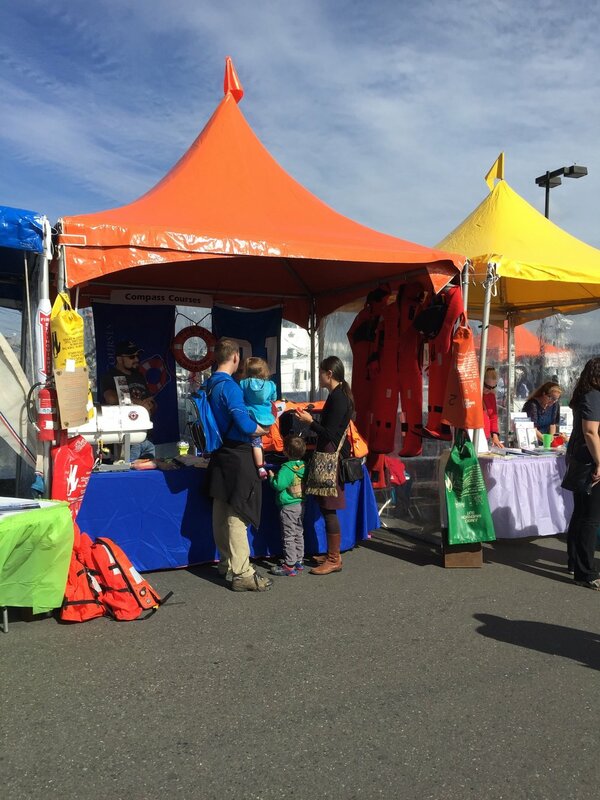 Hands-on art projects with fishing themes, including wooden boat building, shell art, fish prints, face painting, and more are free for all children and admission to the Festival is free. 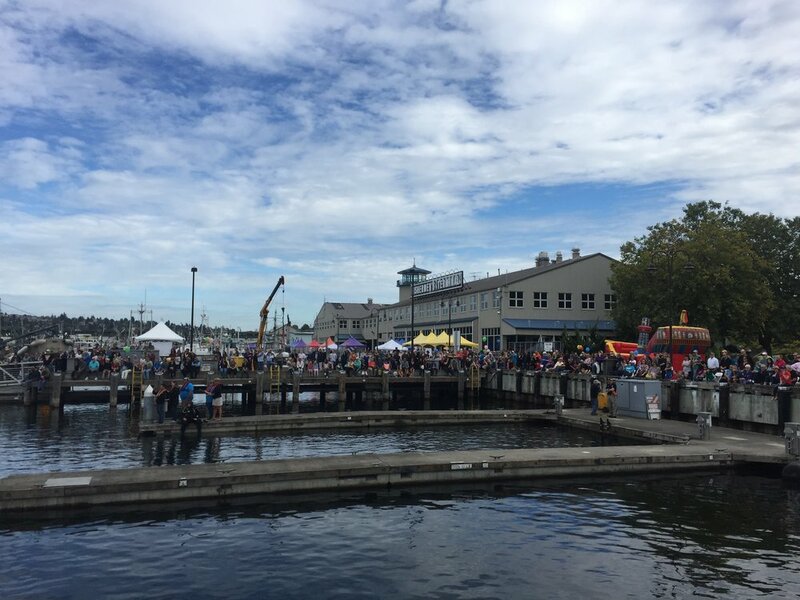 Proceeds from the activities within the Festival are donated to the Seattle Fishermen’s Memorial Foundation to assist families of fishers lost at sea. 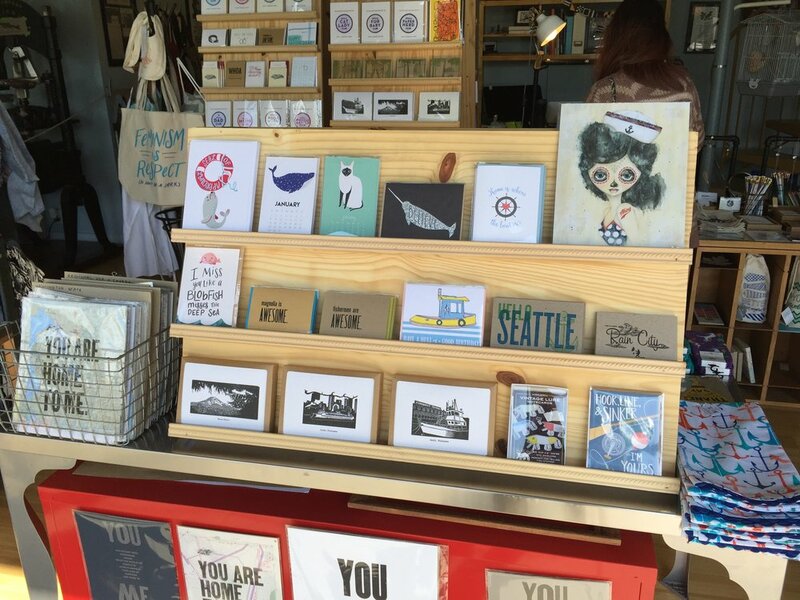 We'll have the shop open 11am to 6pm, stocked full of nautical inspired and locally made goods to browse! We'll also have our historic 1895 iron handpress inked up and ready for letterpress demos. 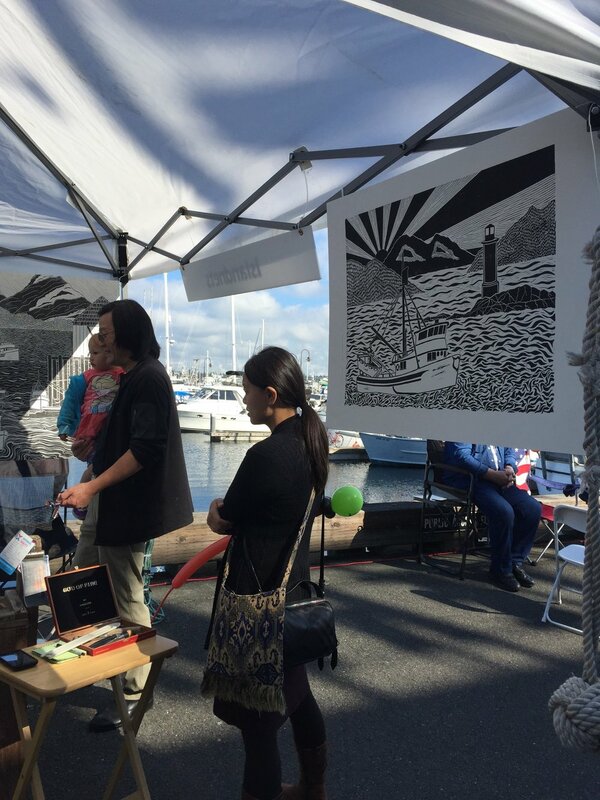 For a donation of your choice to the Seattle Fishermen’s Memorial Foundation, we'll even let you pull prints to take home! 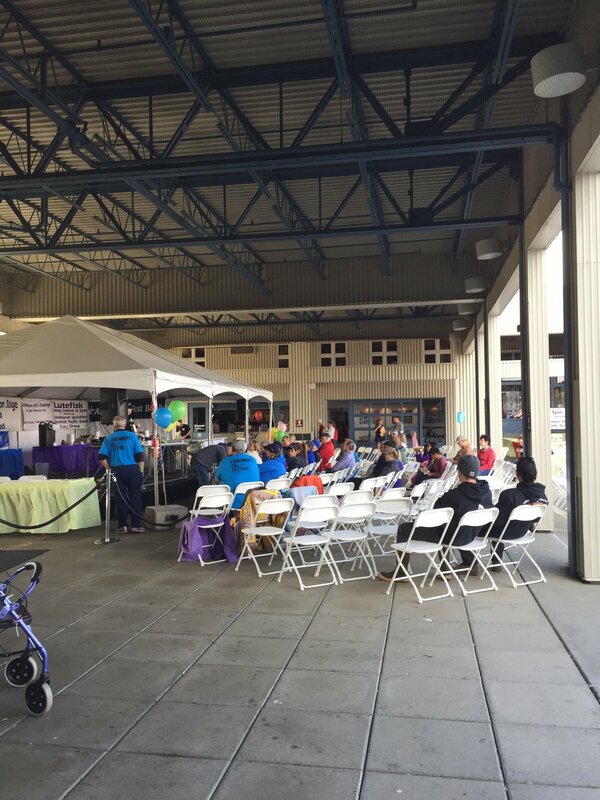 If you only make it out to the terminal once this year, this is the day to pick! In my humble opinion, the scallops alone are worth the trip. See you soon!